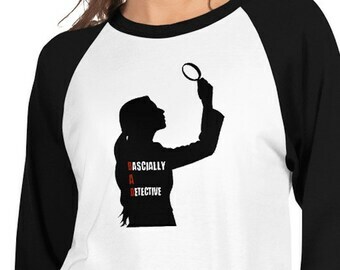 Feeling all Sherlock-y ? 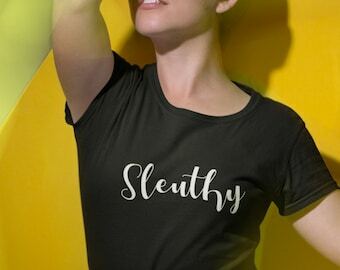 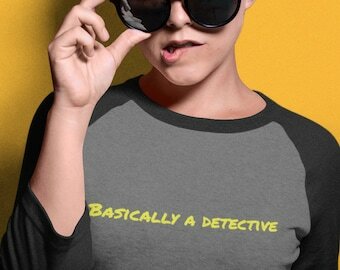 Slip on this Basically A Detective hoodie and start spouting some True Crime knowledge! 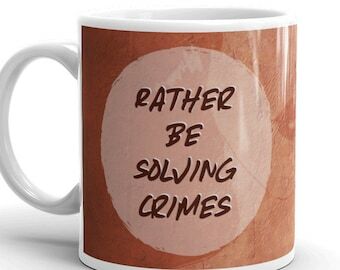 Stay toasty while singing Murderino tunes around the campfire. 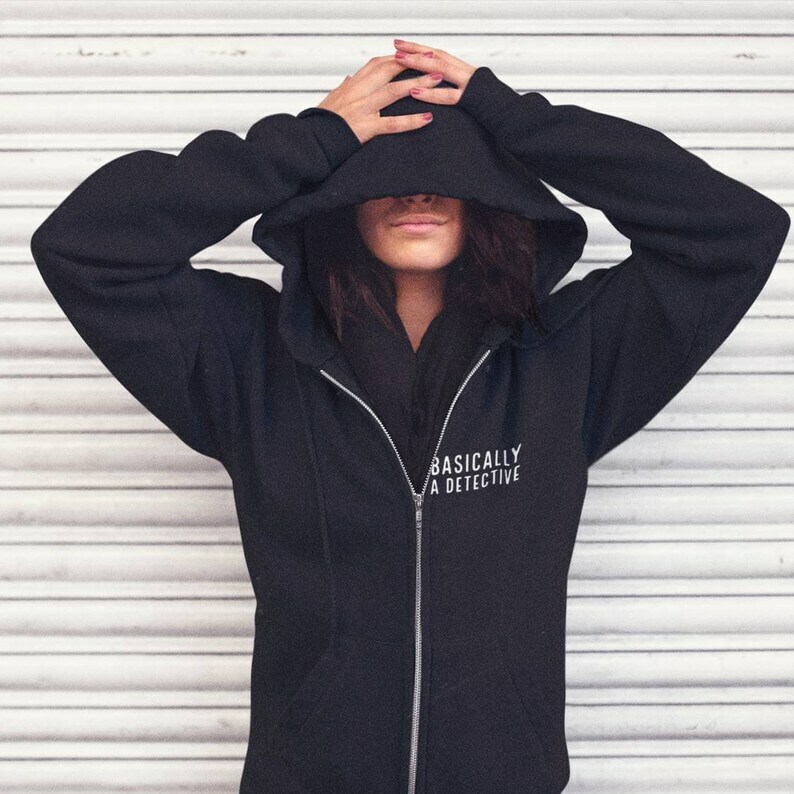 This cute comfy jacket is perfect for when you get chilly on a summer evening by the lake, or simply need something comfy to throw on. 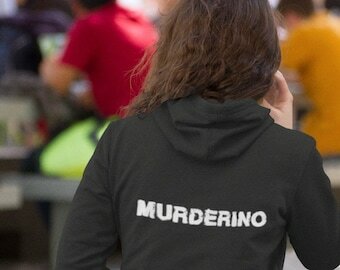 This is a unisex zip hoodie made of soft triblend fabric with a modern fit, full hood, front zip, and a kangaroo pocket. 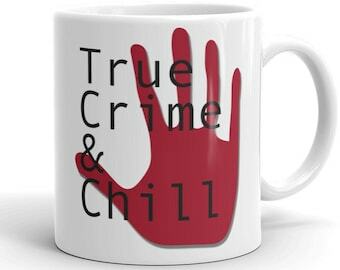 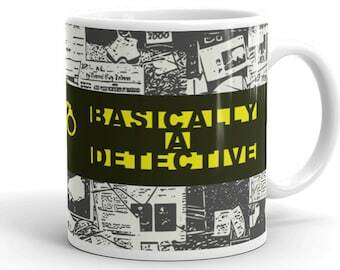 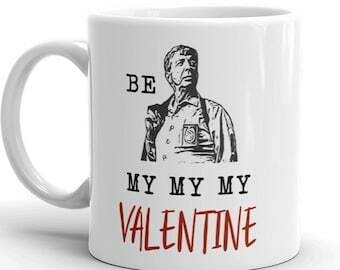 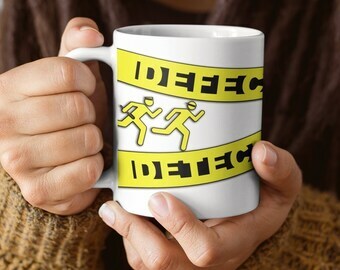 Basically a Detective Mug, Cute Mug for Crime Fans, Mystery Lovers, True Crime Addicts, and Your Favorite Murderino. 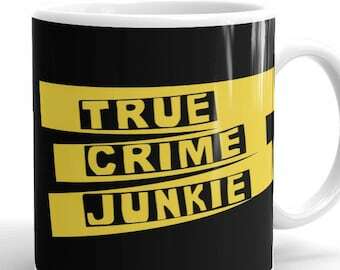 True Crime Fan Gift.